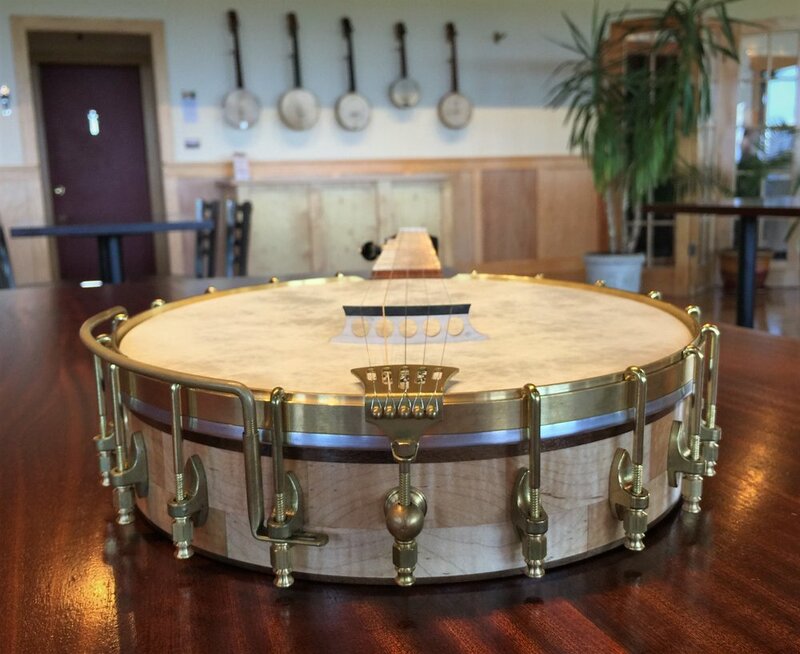 Beartown Banjo in Newfield, NY has been building block rim open back banjos since 2015. There are generally a few finished banjos to choose from, and custom build requests are welcome. You’ll find these instruments sleek and simple, with minimal inlay and ornamentation. This opens the window into seeing the beauty of the wood that holds the soul of the instrument. Primary woods are hard maple, black walnut and cherry, with trim and fingerboards of jatoba, purpleheart, and bubinga. Dave has kindly agreed to donate 2 student scholarships to the 2019 music camp. Nominations are being accepted until January 2nd. Bernunzio Uptown Music has been a supporter of Winter Village Music and Falling Waters Music Camp since the beginning. John and Julie have a beautiful store in Rochester, NY - a great place to buy and sell instruments and to just hang out and play their amazing collection of stringed instruments. We are pleased to have Ithaca Stringed Instruments as a sponsor for Falling Waters Music. Eric Aceto’s ISI has been building exquisite violins, violas, cellos, mandolins and custom guitars for more than 30 years. Instruments from ISI feature the finest tone woods, the highest quality fittings and hardware & the unique ISI Pickup System. Although amplified acoustic instruments are ISI’s specialty, their pure acoustic instruments are unsurpassed for tone & playability. Thank you to D'Addario for their ongoing support of Winter Village Music and all of the great strings, tuners and other fine products they make. Thanks to our host La Tourelle, a wonderful family-owned inn and great place to spend a music-filled winter weekend.